Last edited by svxnavyvet; 08-30-2018 at 12:53 PM. 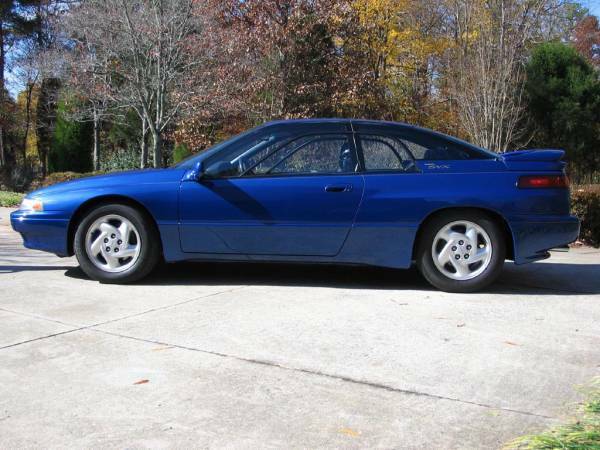 Can you include mileage if possible and status - runs, or parts car. 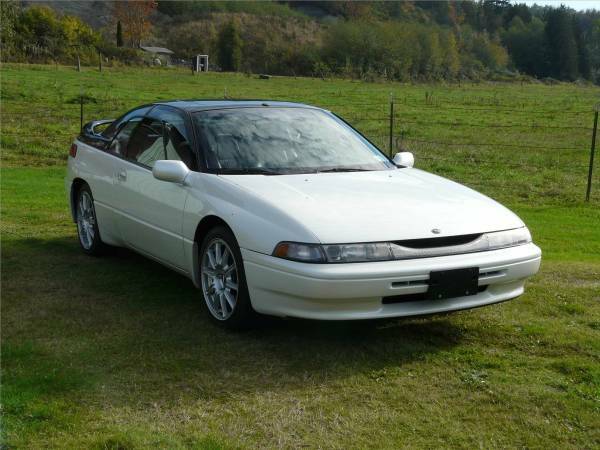 What color is the first SVX that was T-Bonned? Last edited by ensteele; 10-05-2018 at 11:57 PM.